Yesterday, designer Christian Siriano turned things up for his Christian Siriano spring 2017 show by featuring a diverse group of models. Not only were the models diverse in race but they were diverse in size. Siriano tapped some of the most well known faces of plus size models to be part of his show. The designer has been scoring big with the plus size community. Just this year alone, he debut a collaboration with Lane Bryant and he was also the only designer who stepped up to dress Ghostbuster’s star Leslie Jones. So, its no surprise that he made his Christian Siriano spring 2017 runway show a diverse one. Some of the top models in the industry were part of the spring 2017 show. We spied Marquita Pring, Georgia Pratt, and Precious Lee. While featuring plus-size models in his show in 2016 is nothing new, it’s still a monumental moment. 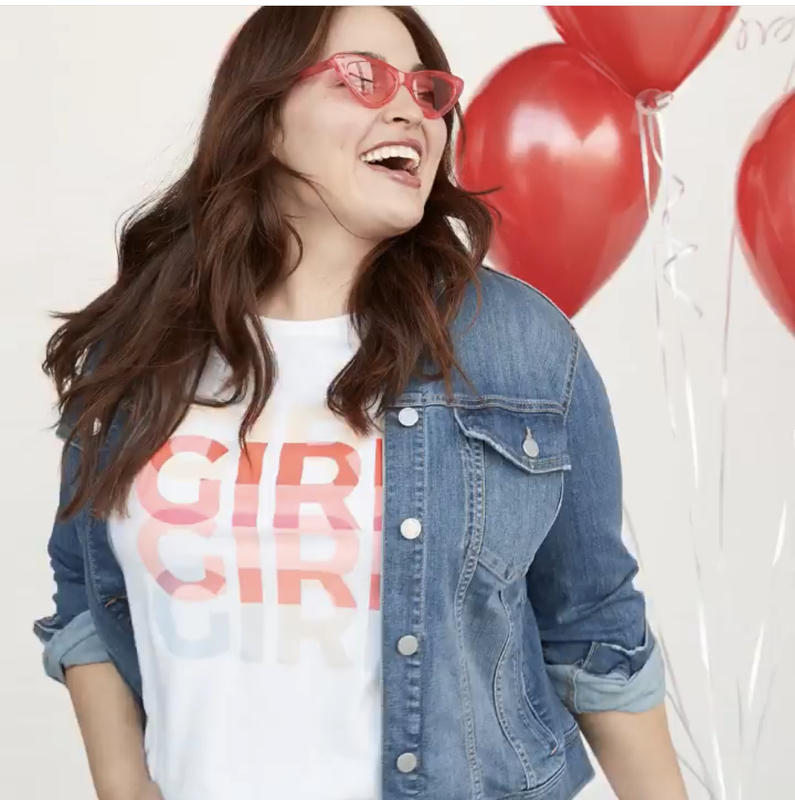 Most designers feature one plus-size model, and almost always, its a white model. Siriano chose to be diverse in color and in size. A show this diverse needs to not only be celebrated but looked at as the standard going forward. Most designers don’t think anyone above a size 10 will look good in their clothes. Time and time again, Christian proves that theory wrong. Another surprising aspect of his show is that one of the dresses are actually available to shop now. You can get the long sleeve blue dress with the splits in sizes S-XL HERE . So, what are your thoughts on Christian Siriano’s diverse spring 2017 show? I read this article and found it very interesting, thought it might be something for you. The article is called Christian Siriano Spring 2017 Show Features Plus Size Models and is located at https://stylishcurves.com/christian-siriano-spring-2017-show-features-plus-size-models/.